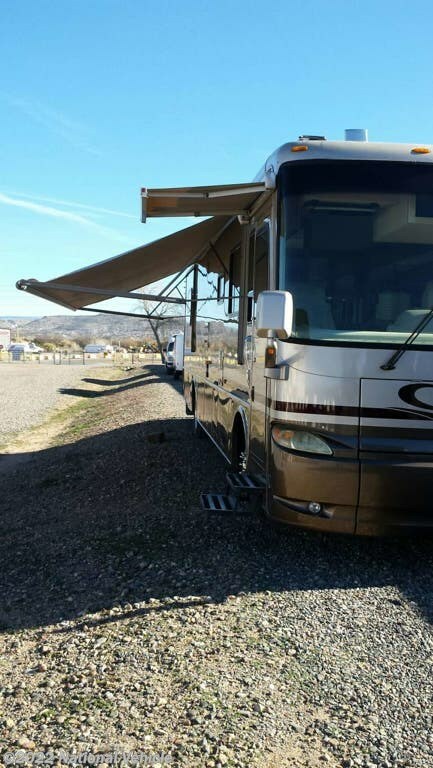 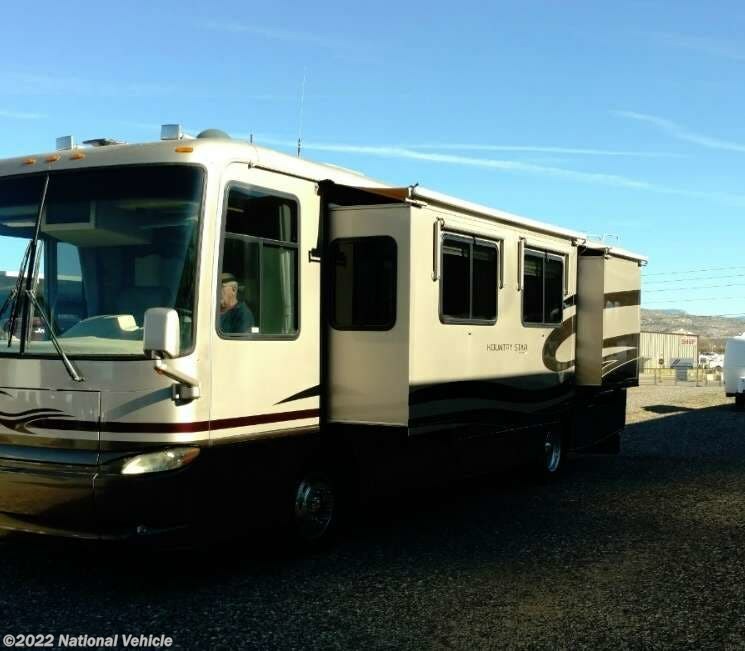 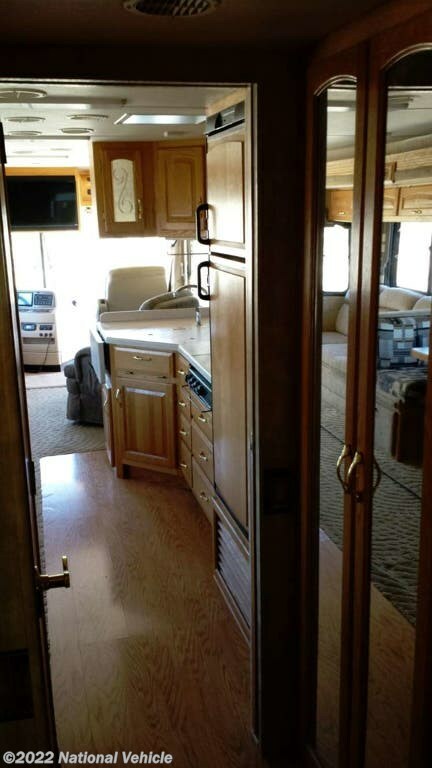 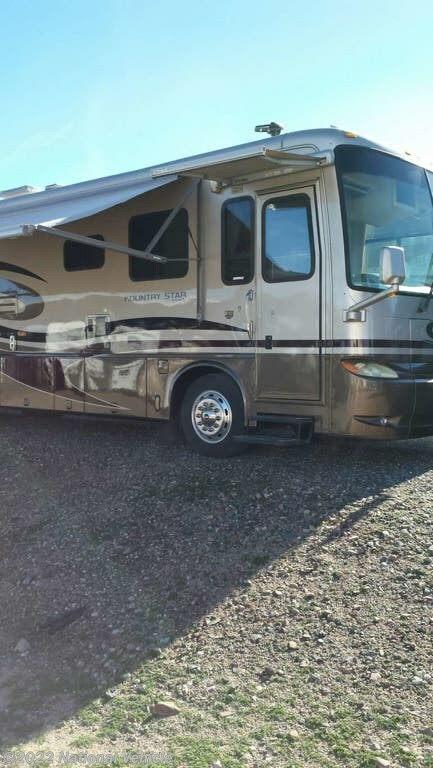 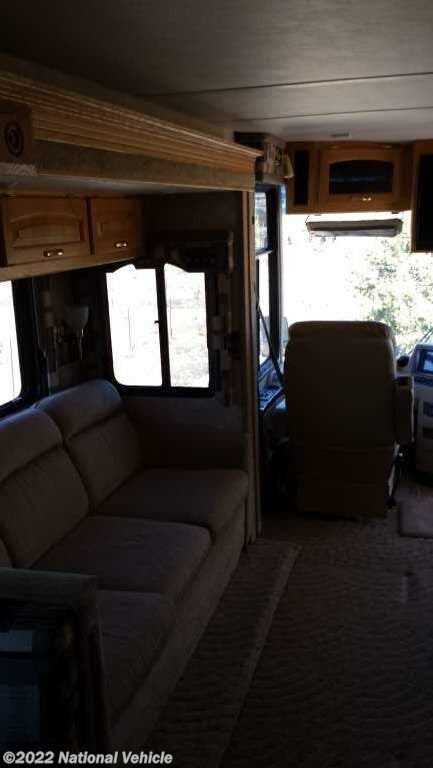 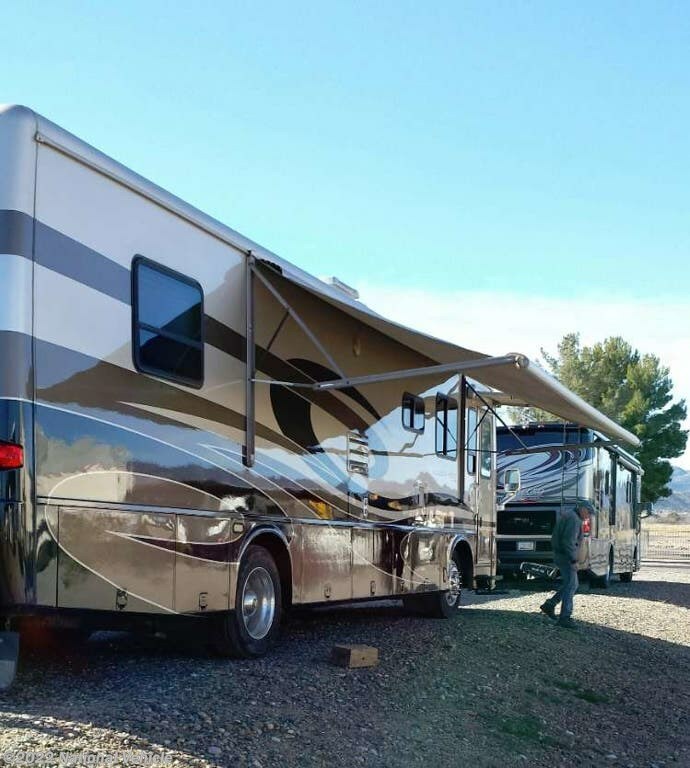 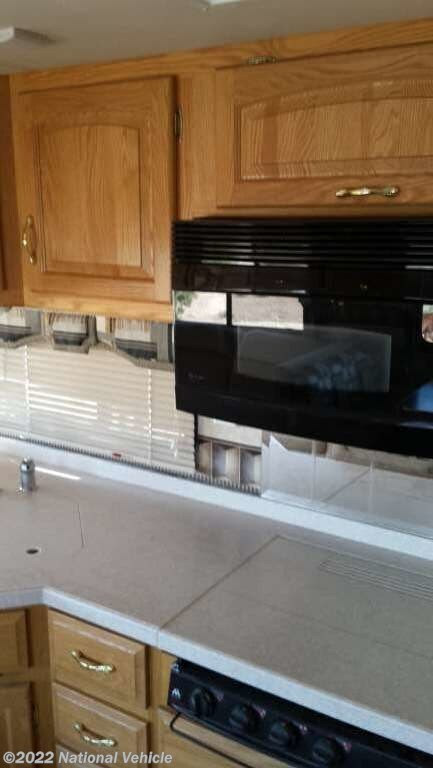 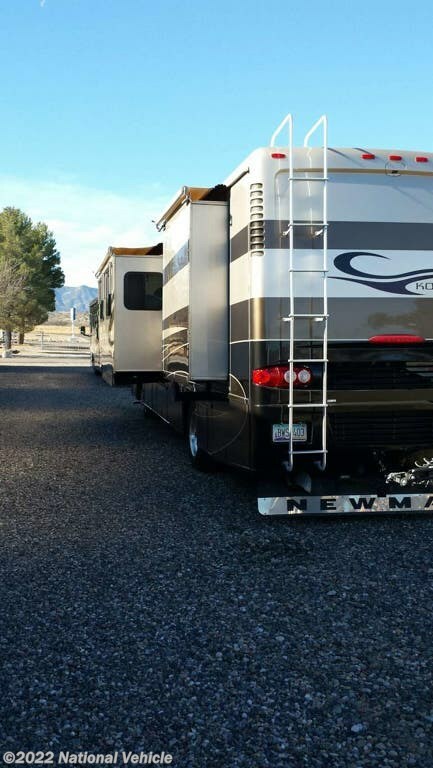 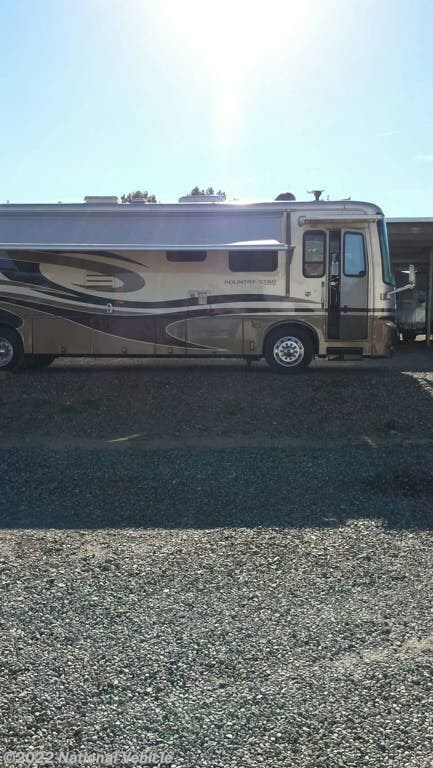 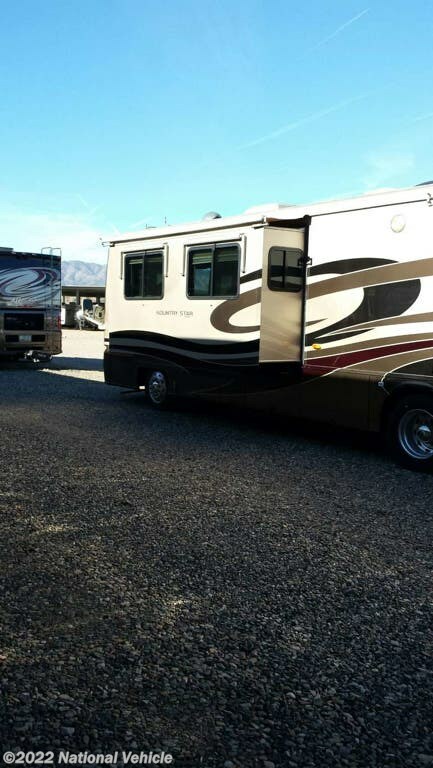 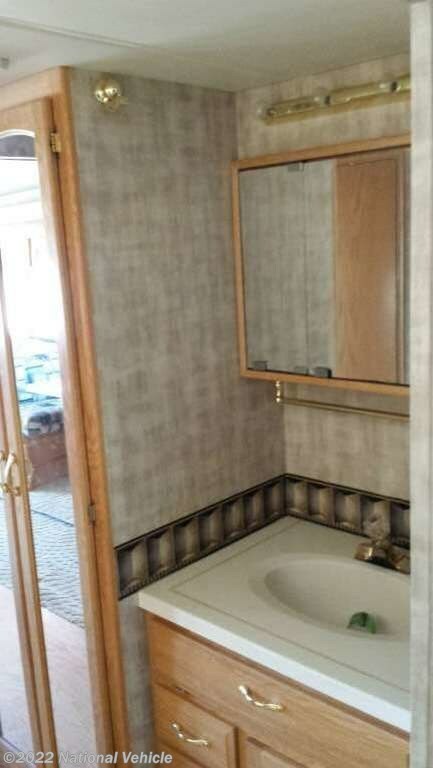 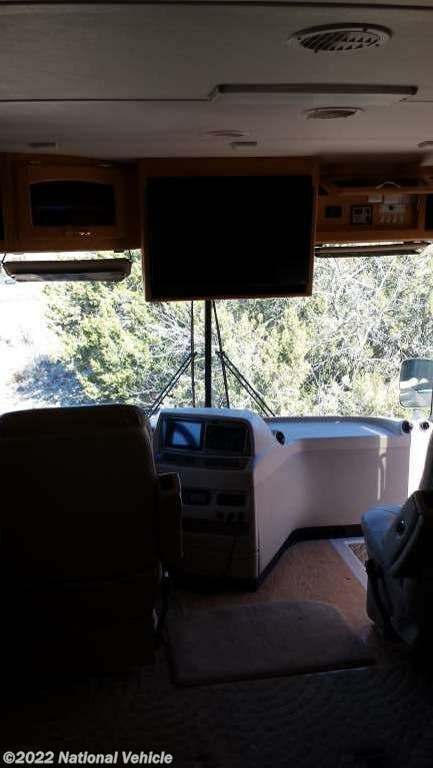 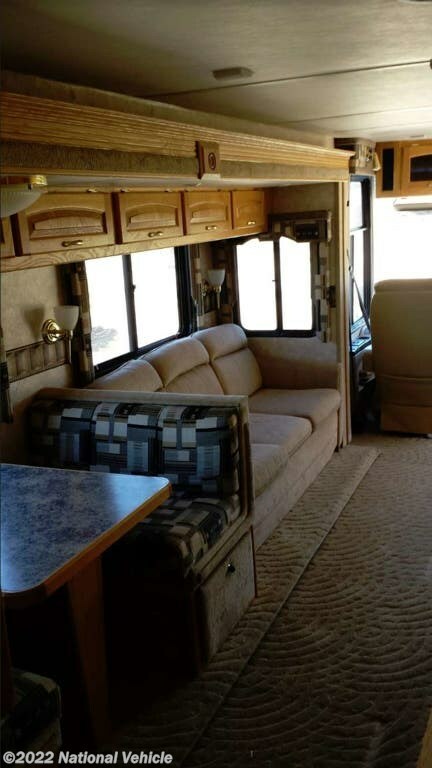 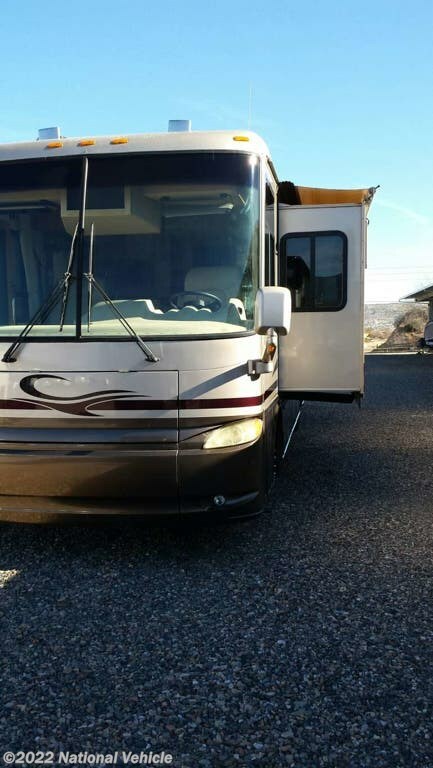 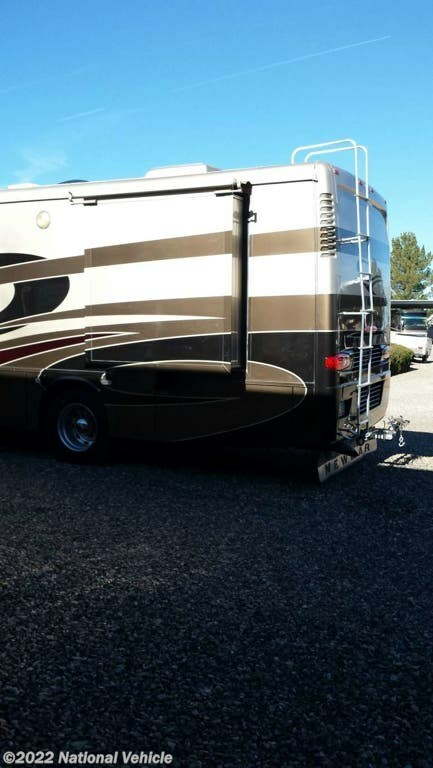 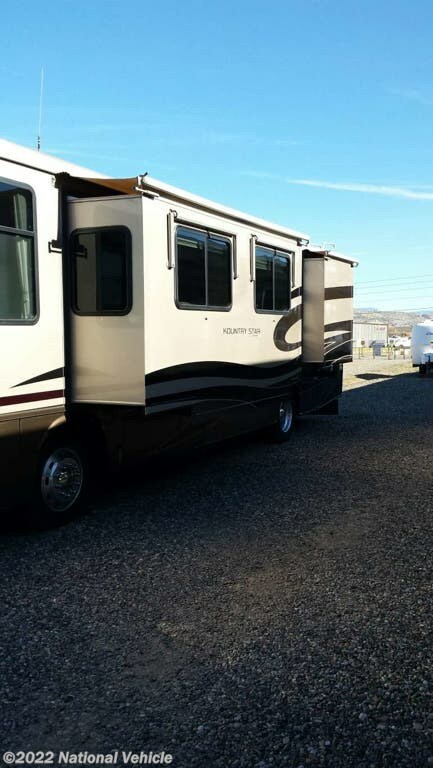 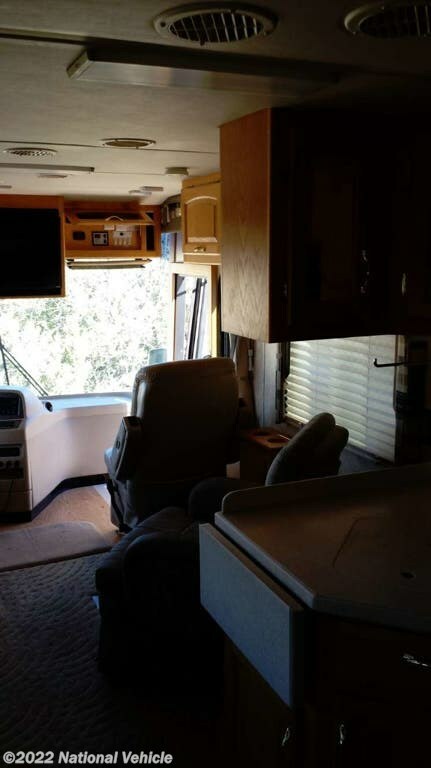 *This 2005 Newmar Kountry Star is located in Sedona, Arizona. 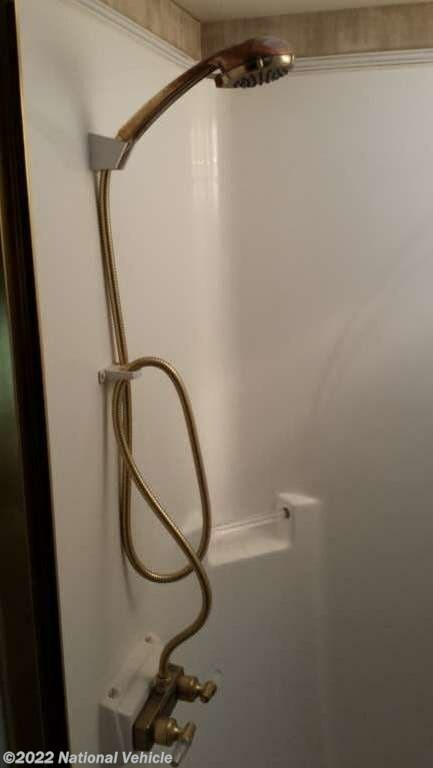  Please call 1-800-320-9557 and mention listing id: 136942. 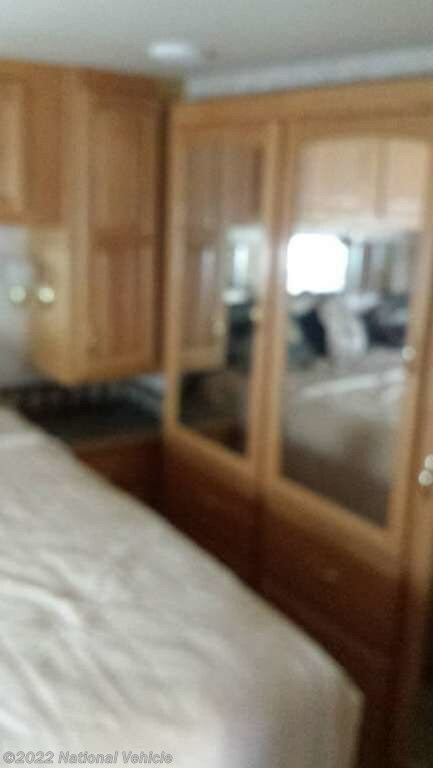 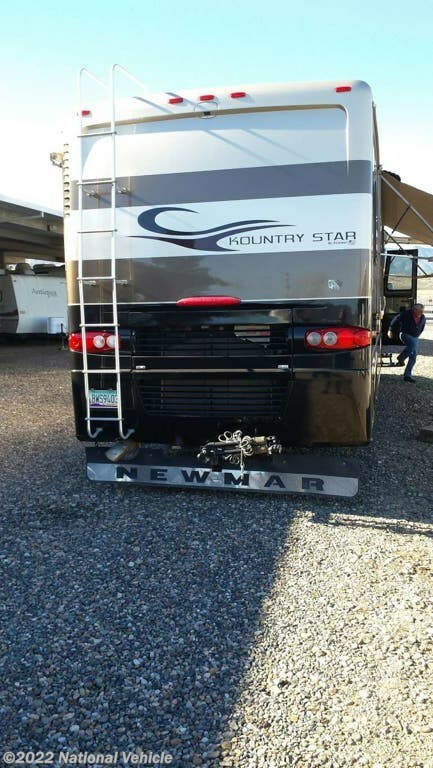 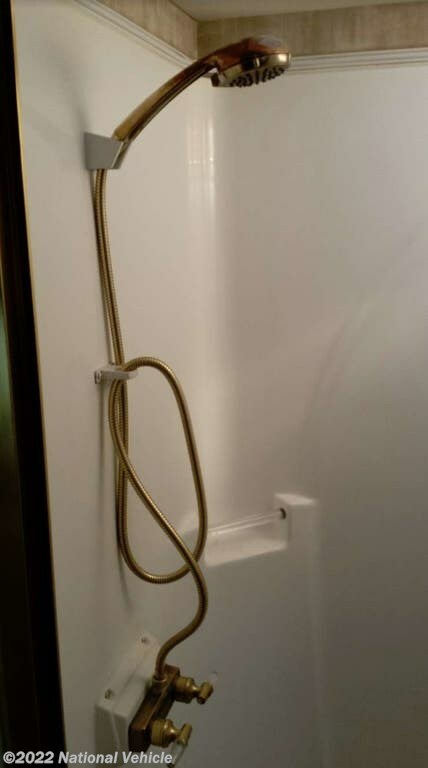 Check out Stock # c549411 - 2005 Newmar Kountry Star 3907 on newmarrvs.com!